We miss you, too. If previously you were subscribed with Roku Pay, you can resume your subscription on your Account page online by clicking Switch to Philo billing, selecting a package, and entering your payment information. 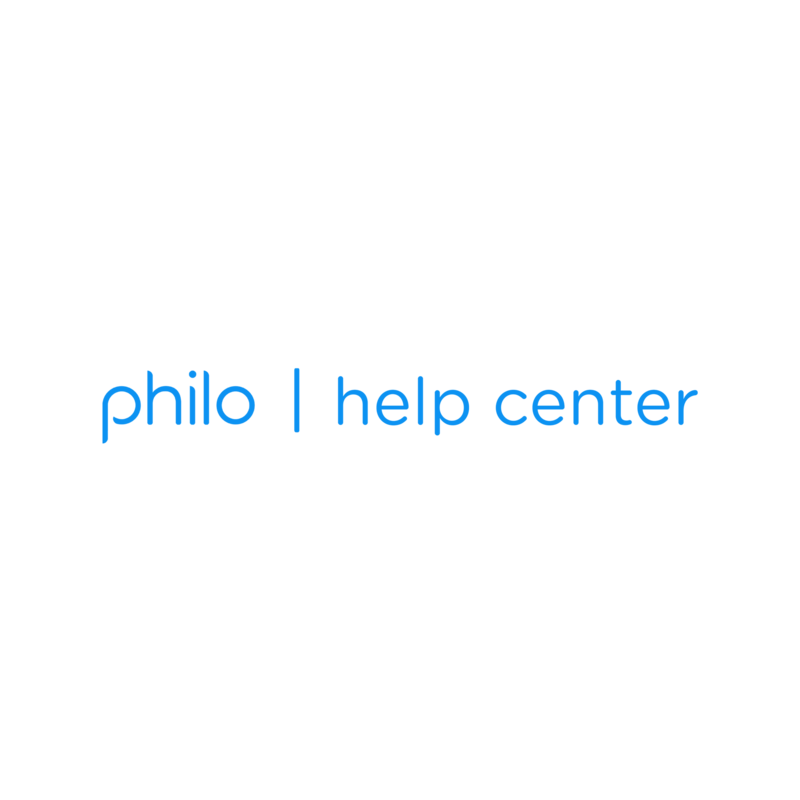 If previously you were subscribed directly with Philo, click Reactivate your subscription and we'll pick up right where we left off. If your last billing cycle ended already, we'll start a new one the day you reactivate.